If you have never seen the beauty of the Gulf of Mexico waters you are really missing out! 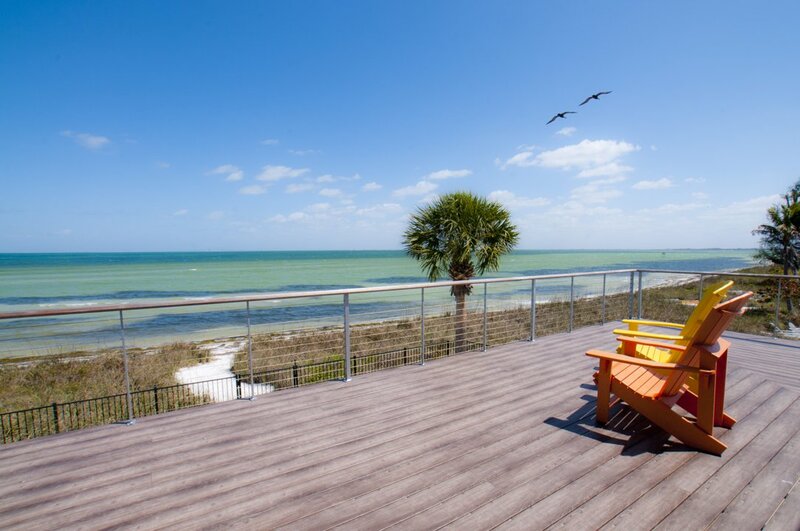 Anna Maria Island is the perfect place to experience the serene views the Gulf has to offer. 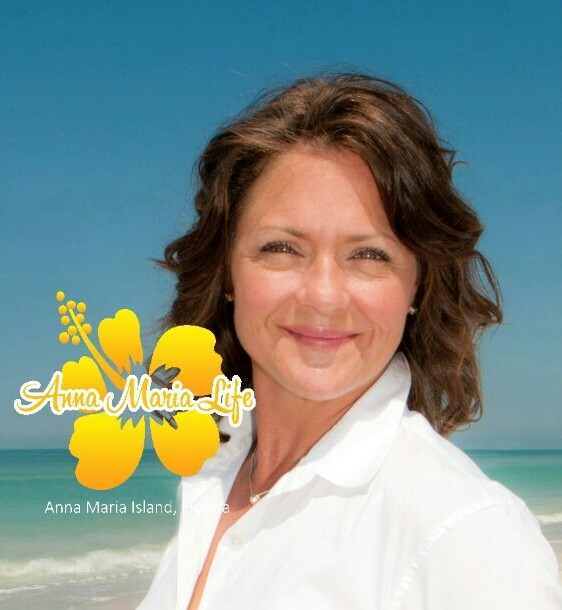 Anna Maria Island is surrounded by the Gulf waters; from bay to beach. The Gulf waters are known for being calm and clear with blue and green colors that glint in the sunshine making for some of the most gorgeous waters in the country. One of the best way to explore these sublime ocean waters is by kayak. Kayaking on Anna Maria Island is fun and exciting for an experienced kayaker and beginners! For those who are experienced you may want to take longer trips. On Anna Maria Island there are endless places to explore by kayak. You can be sure that you won't run out of exciting adventures in these Gulf waters! For beginners you will have no problem feeling safe and enjoying your time spent in the calm Gulf waters! On any given day one or both sides of the island are calm, so you can choose to kayak on the bay side or the beach side. Both options offer fun kayak trips! Wildlife such as various species of fish, dolphins, and manatees can be found. Exploring the ocean by kayak is one of the best ways to get up close and personal with some amazing marine wildlife! Many people bring a fishing rod along and fish from their kayak! Anna Maria is home to glamorous real estate; by kayak you can travel through the canals and get an up close and personal view of lavish homes. Another benefit to kayaking as you take in the gorgeous views is a little exercise! Kayaks can simply provide fun for the whole family spending a day at the beach! As you can see you can cater your kayaking adventure to suit your interests! So don't miss out on one of the best ways to enjoy the pristine Gulf waters and warm Florida sunshine!